Mobile Home Park may not be your first thought for an investment in real estate. However, you would be wrong to dismiss it. The mobile home park marketplace is fractured, and unorganized. There is a limited supply of mobile home parks and new ones are not being built. The sellers have owned and managed the park for decades. Management is rarely professional, and consequently, there are opportunities to increase efficiencies and improve the net operating income. 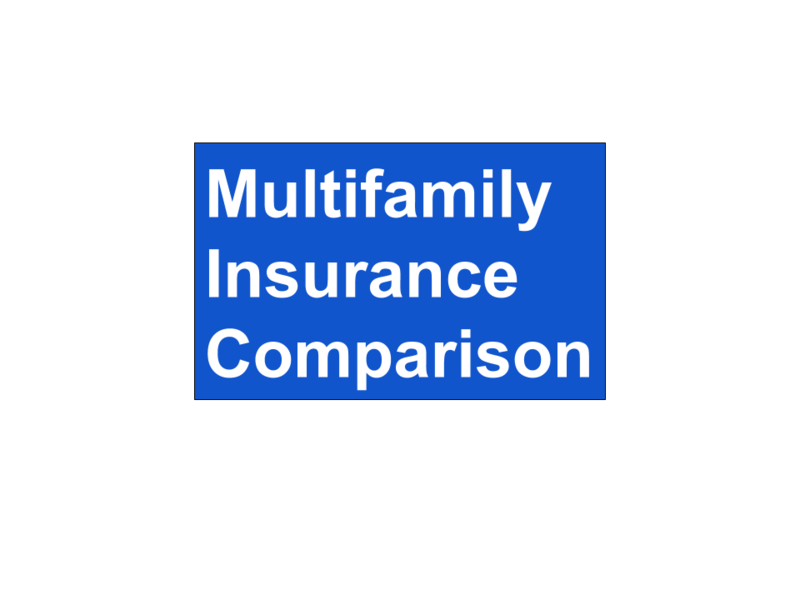 The Mobile Home Park asset class is essentially affordable housing. Yet, it provides the opportunity for home ownership and the expression of pride of ownership. The marketplace is fractured. This allows buyers to engage directly with owners and sellers. Banks are not always excited about lending on a park. The owners who have owned the parks for years often have no debt, which makes seller financing an option to sellers not wanting to give up the monthly income. Rent increases are fairly easy when the residents know they have been getting a deal. Filling the vacancies is easy when you partner with a company that specializes in mobile home financing. This will all you the opportunity to market and attract potential residents that would otherwise be renting a two bedroom apartment to own a home of their own. Straight line depreciation is used most often by passive real estate investors. 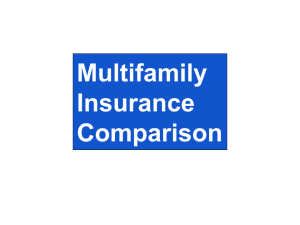 If the property is a residential asset, ie single family or multifamily, the depreciation schedule is 27.5 years. A commercial property depreciation schedule is 39 years.